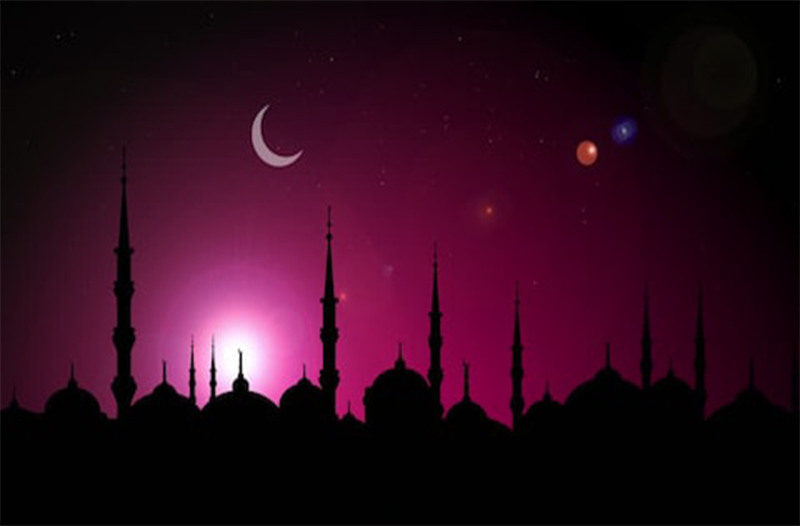 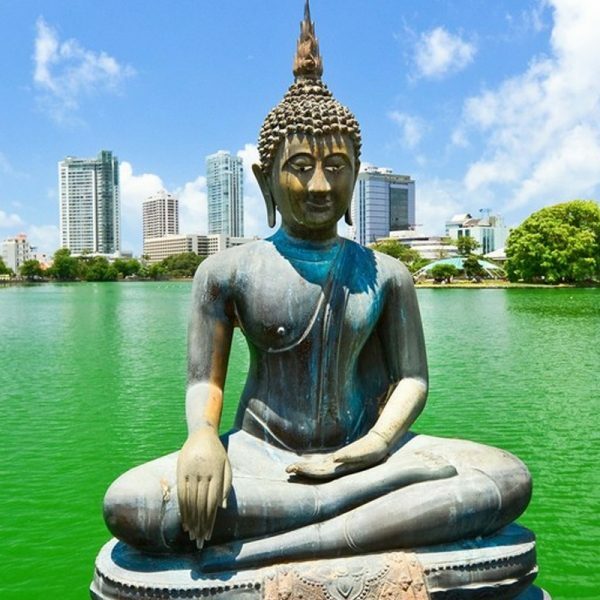 This Holiday package available for anyone who wish to come to Sri Lanka during holy month of Ramadan , As price drops from 1st May till end of October, batter opportunity for you to enjoy 4* Hotel accommodation as well , Also we have provided special rates during Holy Month of Ramadan and during celebration of “Eid Al Adha. Special discount for small groups and Family’s. 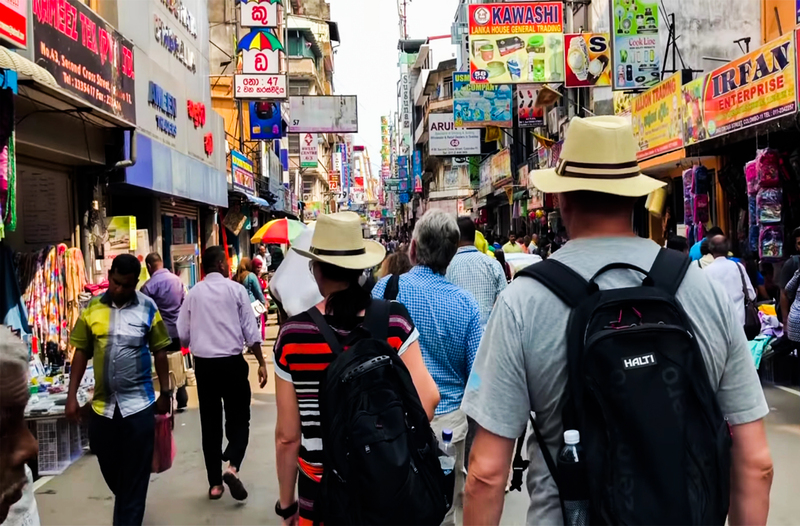 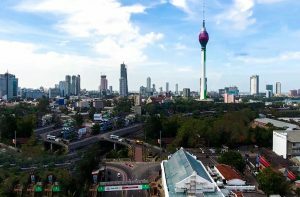 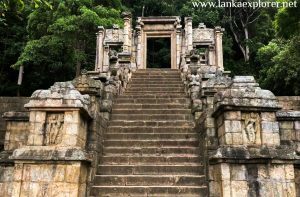 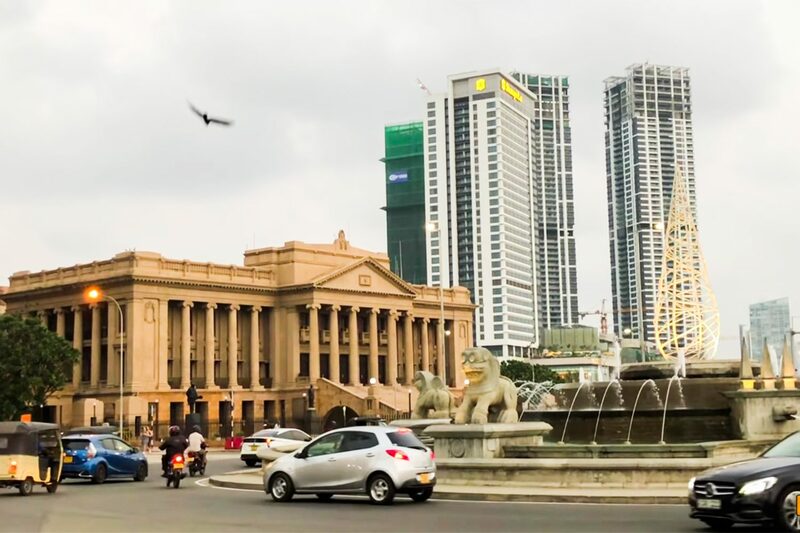 This itinerary has been designed for you to see Colombo which is capital of Sri Lanka, Kandy, Nuwara Eliya , Galle , Matale and Bentota . 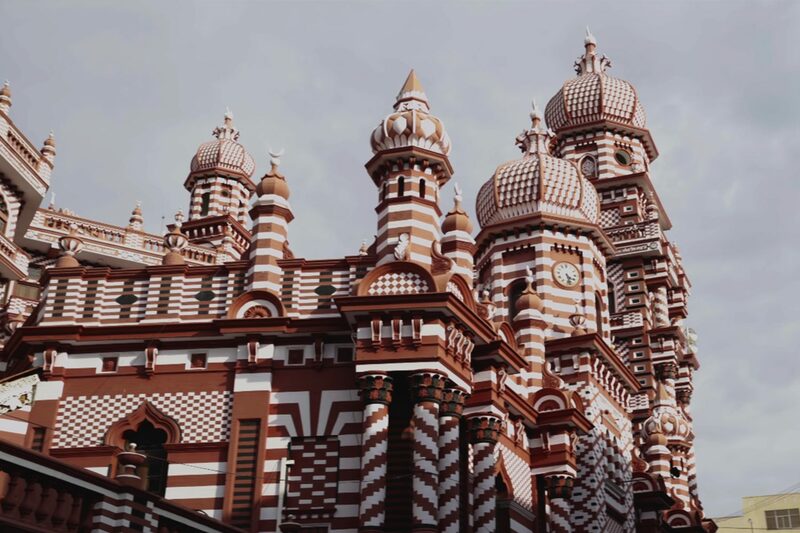 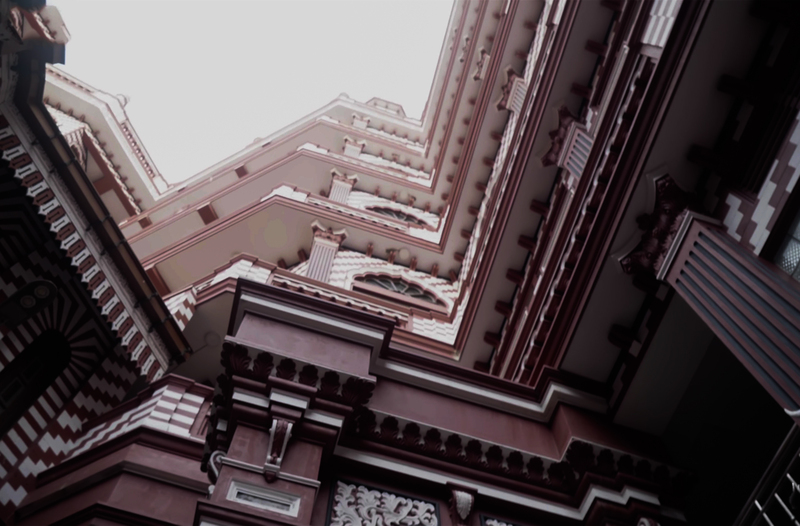 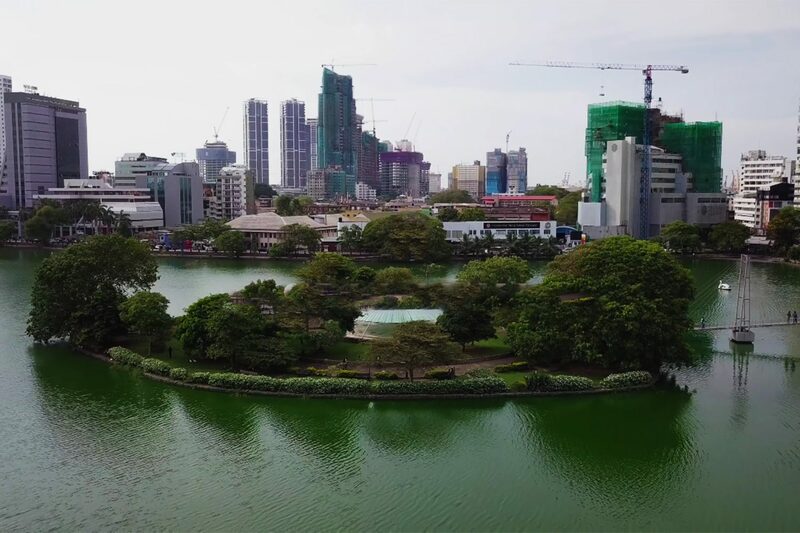 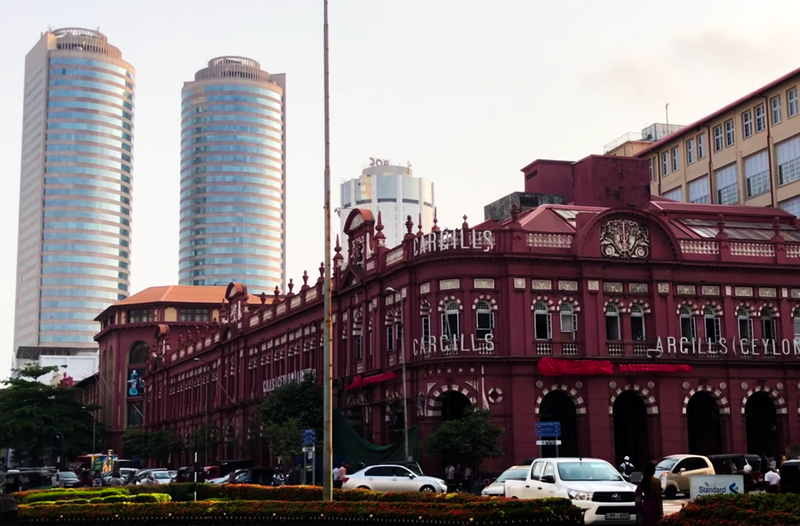 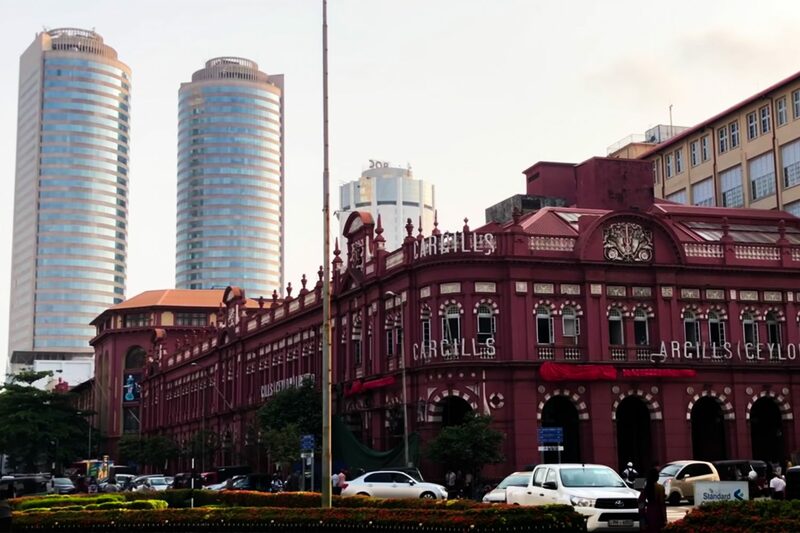 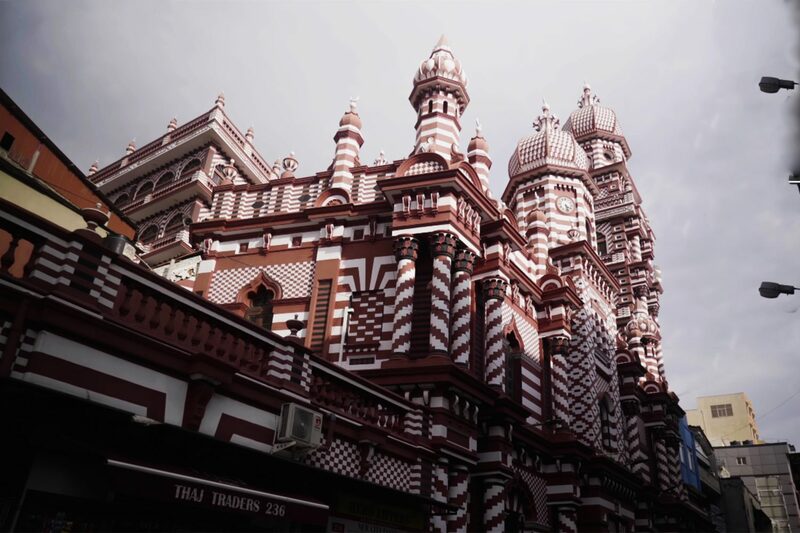 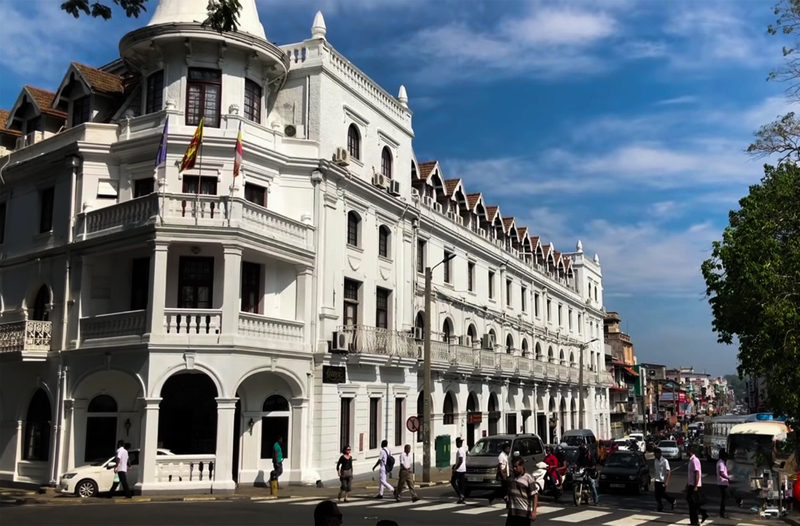 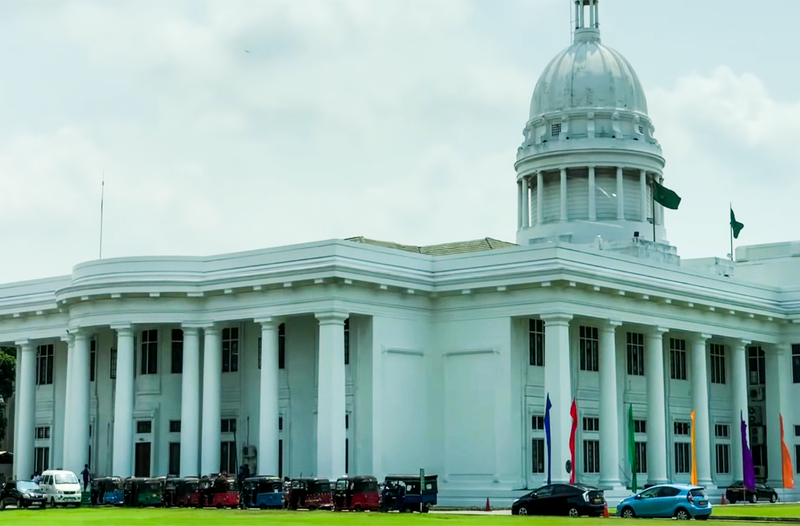 During Colombo city tour you will be able to see one of the beautiful Grand Red Mosque in Colombo. 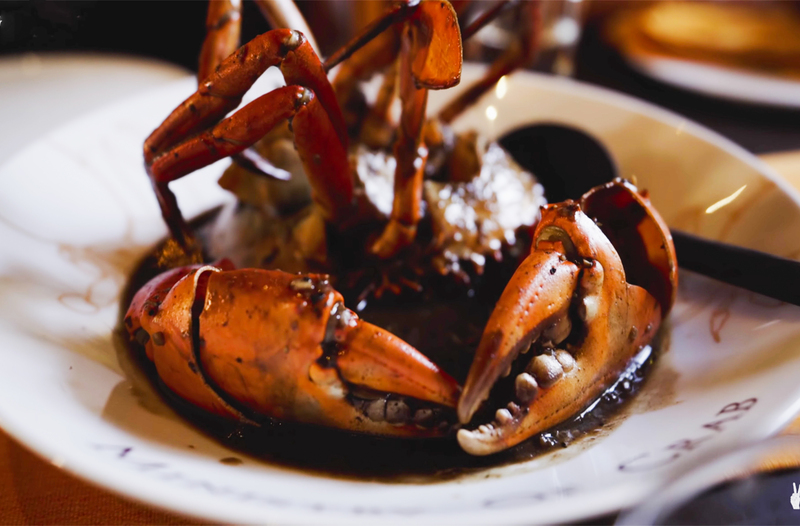 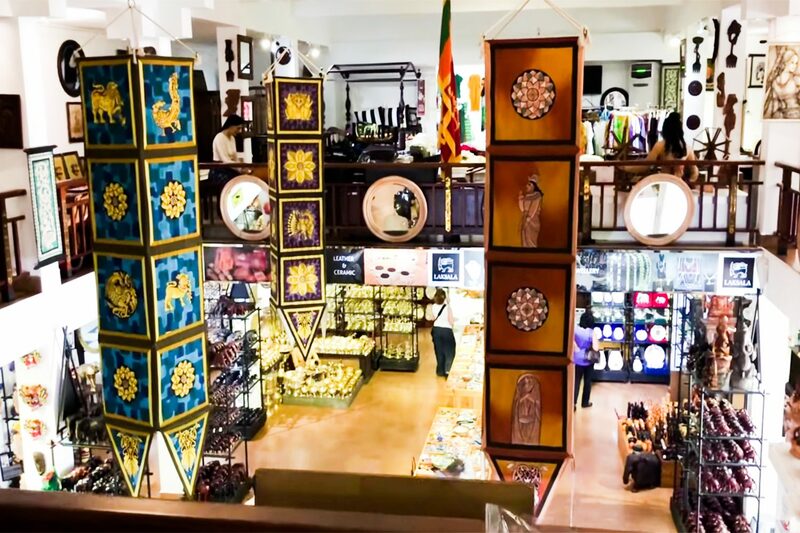 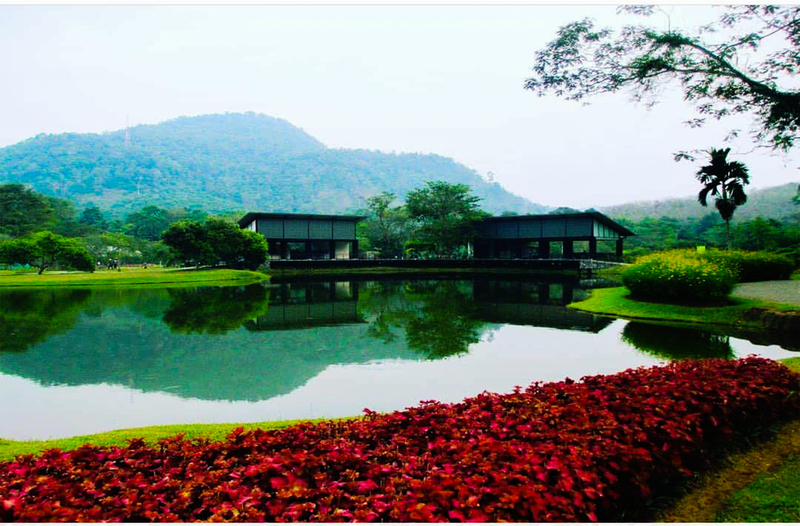 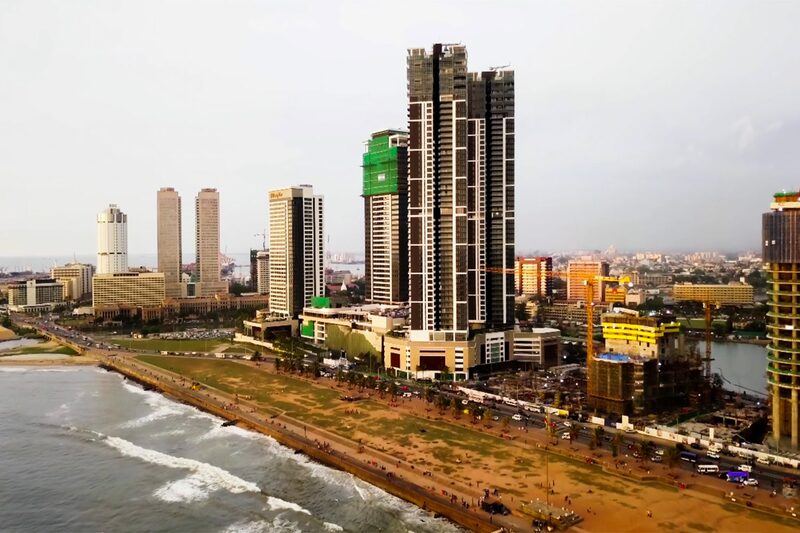 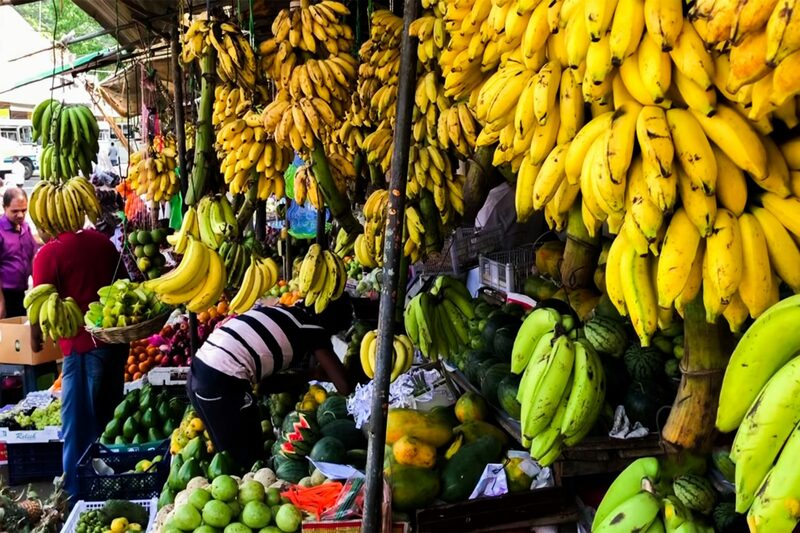 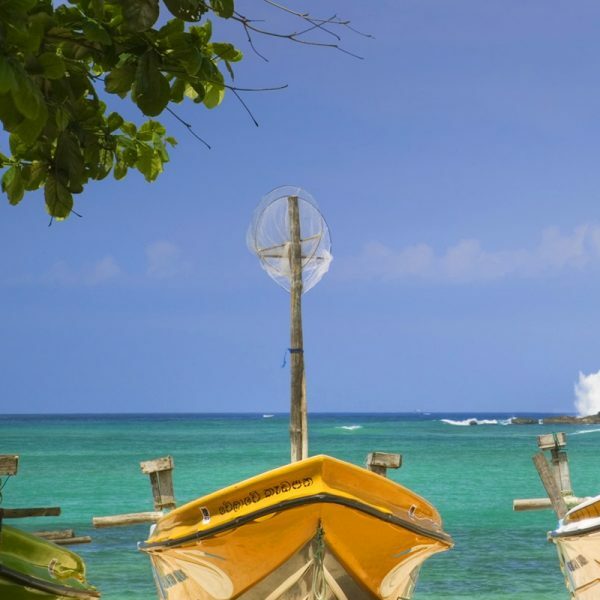 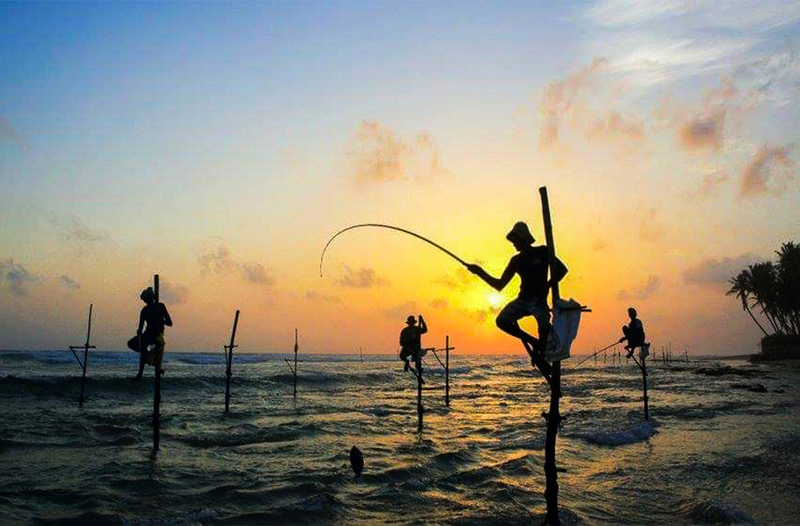 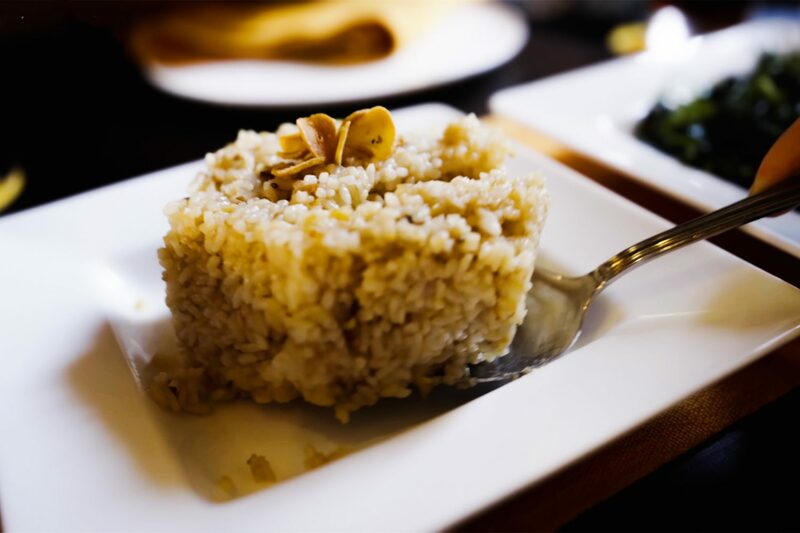 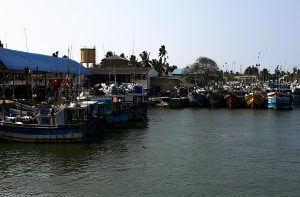 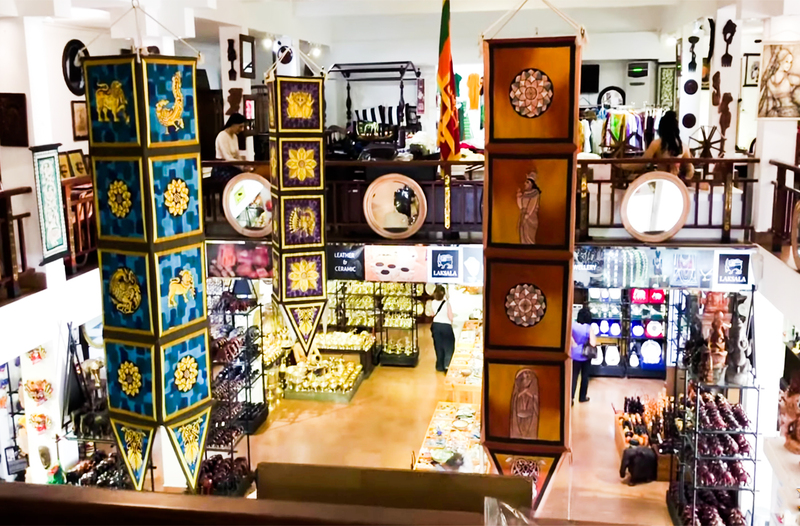 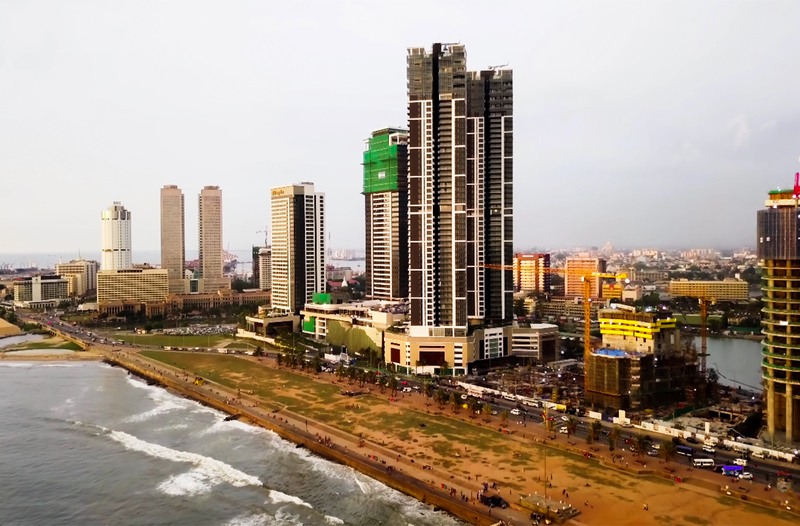 Also, can experience Sri Lanka ‘s Heritage, Cold and fresh air mountains, Sri Lanka’s well-Known tea, Sri Lanka ‘s dishes’ and beautiful beach with sports activities in Bentota. 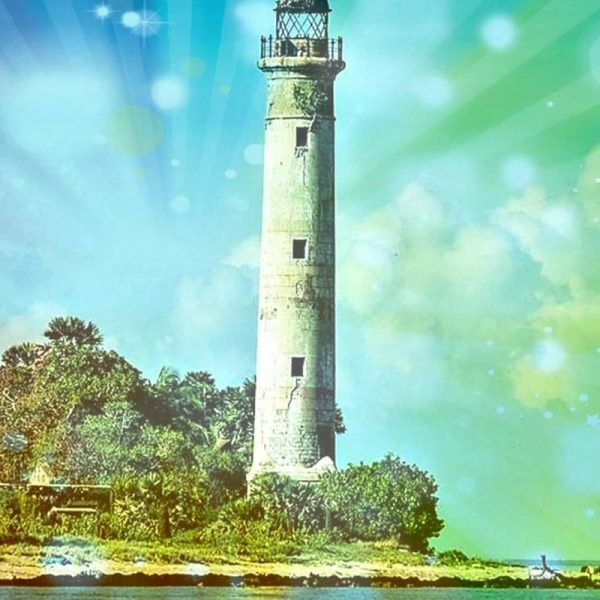 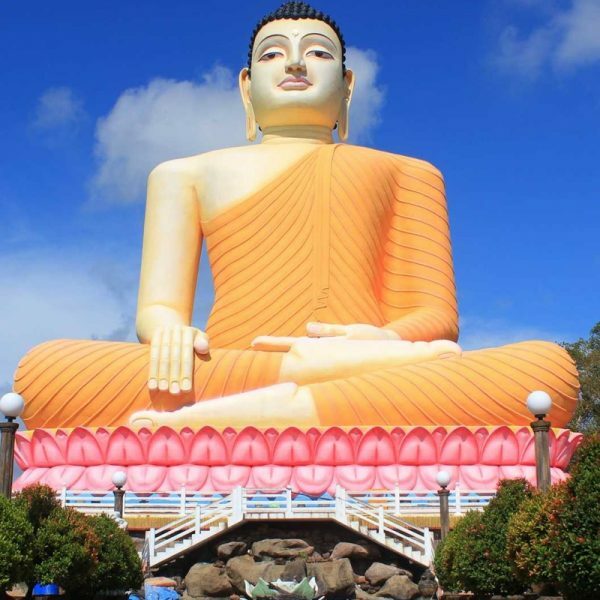 Our aim is to give you a magnificent holiday experience during this short holiday in Sri Lanka .